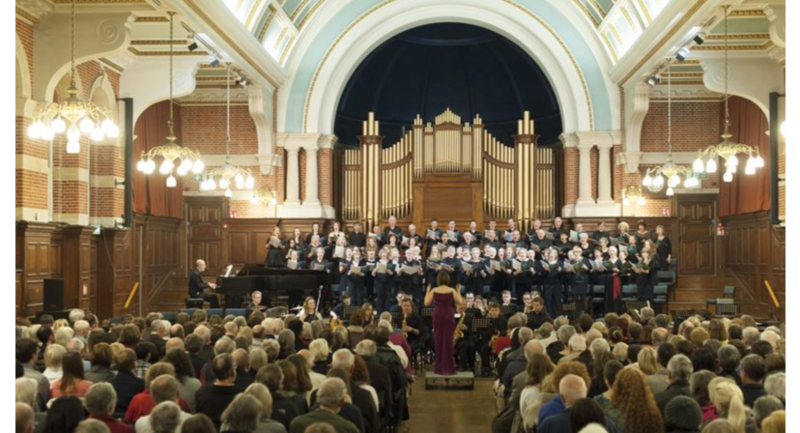 Venue Reading is a professional events service at the University of Reading that offers a wide variety of venues and facilities at our Whiteknights and London Road campuses. 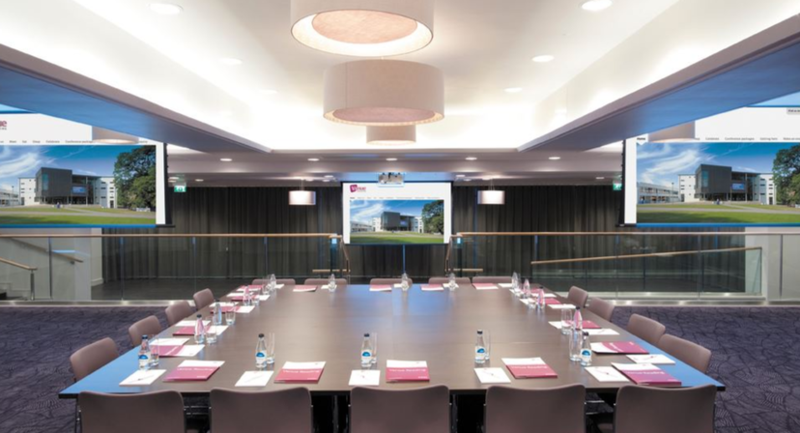 We can offer all year round availability with a flexible range of capacities and facilities, including meeting rooms, lecture theatres and exhibition space, along with an extensive range of on-site accommodation from either our all year round cedars hotel to our halls of residence available during vacation. Our beautiful parklands lend themselves to outdoor events such as, teambuilding away days and receptions. We have a wide range of catering facilities and menus brought to you by our in-house Catering Services team. 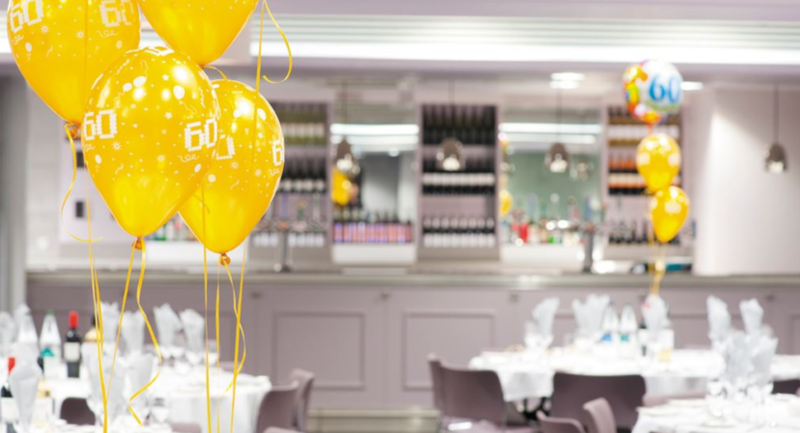 Whether you are looking for a conference dinner, a quick bite to eat, or a BBQ on our Meadow Suite terrace, there are plenty of options to meet your requirements. 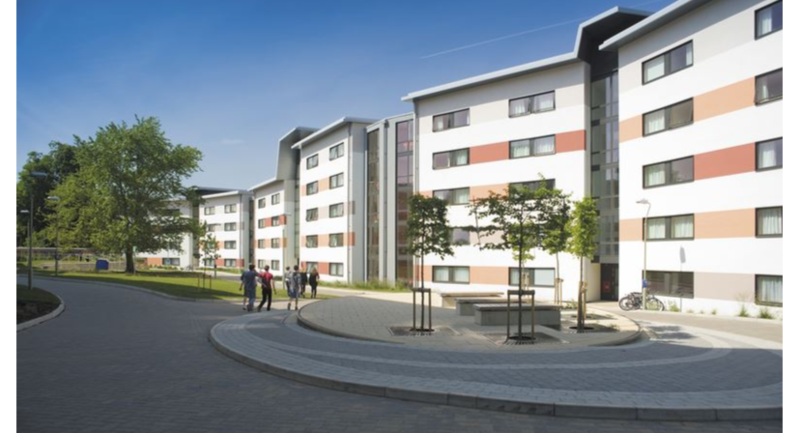 We are able to offer a range of convenient and affordable accommodation at the University of Reading. 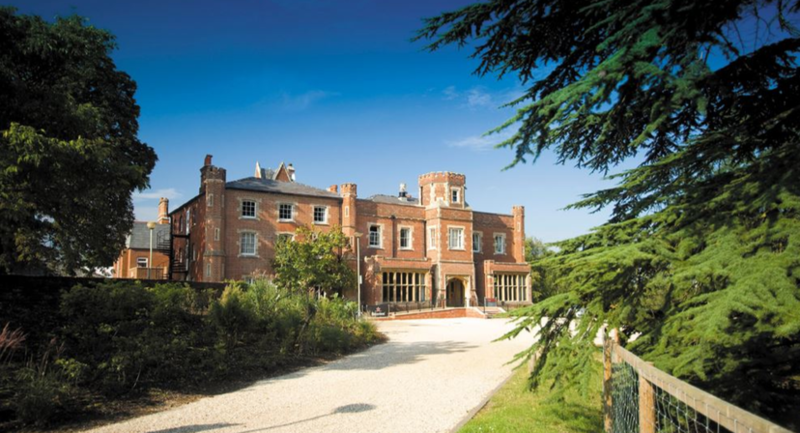 Based in the heart of Whiteknights Campus, The Cedars Hotel is our all-year-round offering with 36 en-suite bedrooms, making it ideal for conference delegates or anyone seeking bed and breakfast accommodation. 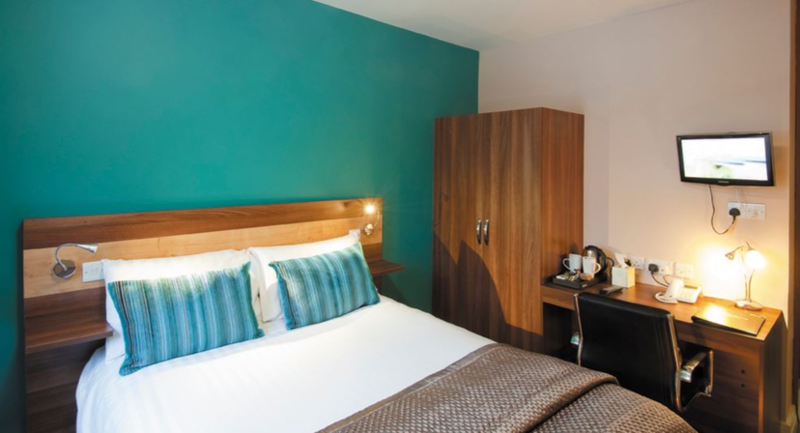 During summer vacation period, The University of Reading halls of residence provide modern premier en-suite facilities for larger conferences & groups. 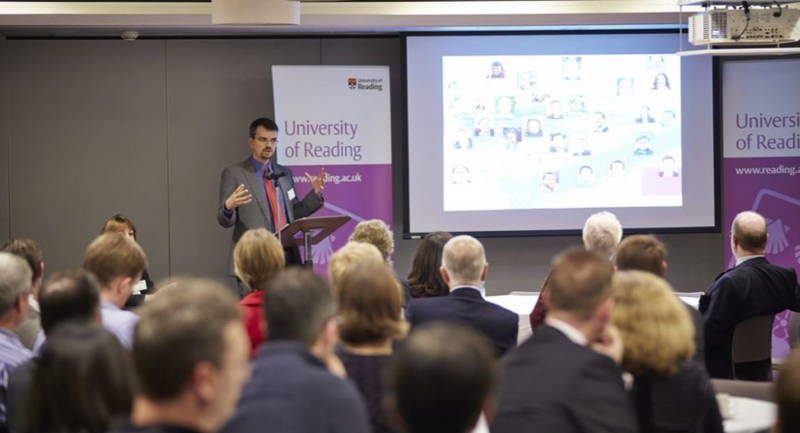 Reading has a range of meeting facilities and venues based in our picturesque Whiteknights and London Road campuses, ranging in capacities from 2 – 400 delegates. A perfect environment to host your next conference or meeting! 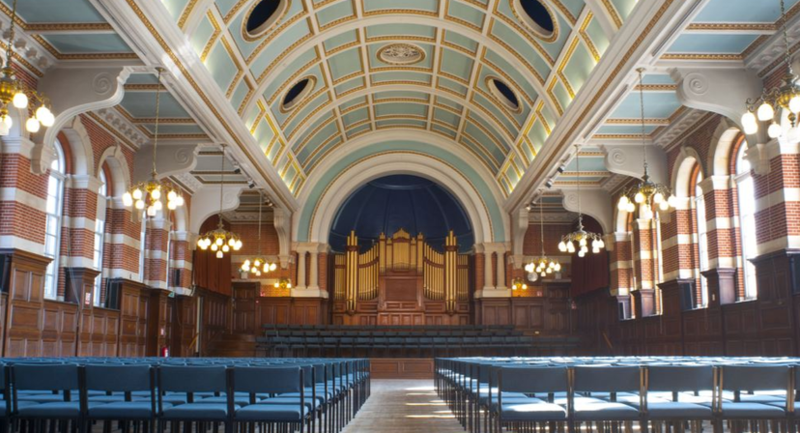 The University of Reading Whiteknights and London Road campuses are in a prime location in the South-East of England and have excellent transport links.